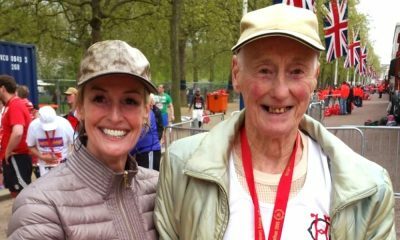 The duo will join Mo Farah, Andy Vernon, Charlotte Purdue and Dewi Griffiths in the UK capital this spring. 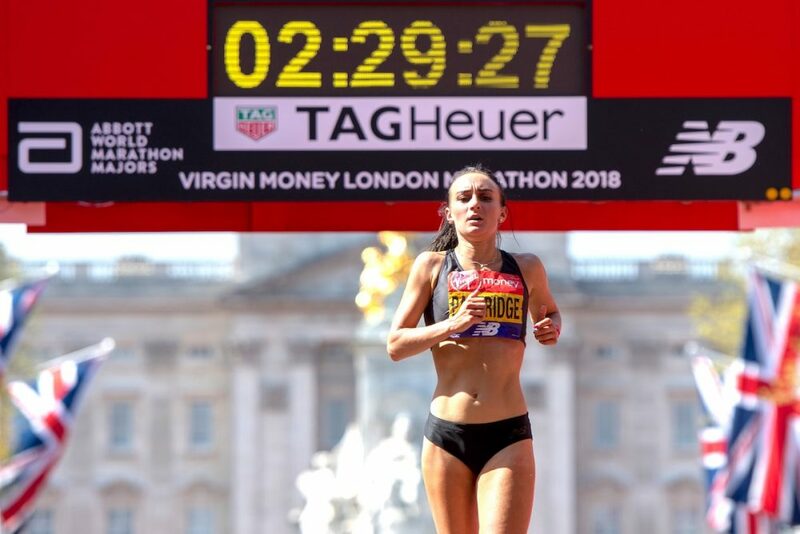 Callum Hawkins, Lily Partridge and Dewi Griffiths are among the latest wave of British athletes named for the Virgin Money London Marathon on April 28. Hawkins and Griffiths join the previously announced Mo Farah, marathon debutant Andy Vernon, Jonny Mellor, Tsegai Tewelde, Andy Davies, Josh Griffiths, Robbie Simpson and Matt Sharp in the men’s field. 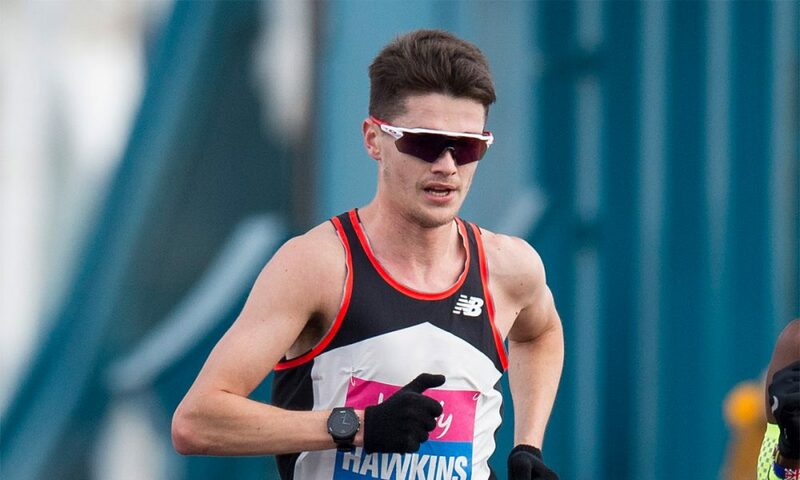 GB international marathoner Hawkins has fond memories in the UK capital after running 2:10:52 in 2016 before clocking 2:10:17 to finish fourth at the 2017 World Championships, while Griffiths memorably ran 2:09:49 at the Frankfurt Marathon in 2017. 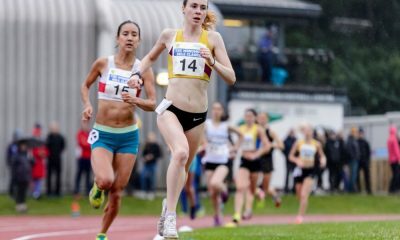 British marathon champion Partridge is joined in the women’s field by previously announced Charlotte Purdue, Tracy Barlow, Sonia Samuels, Hayley Carruthers, Tish Jones, Natasha Cockram, who was recently named in the Fast 10: class of 2019, and Northern Ireland’s Laura Graham. 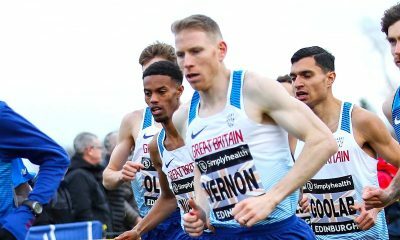 The British field in both the men’s and women’s races at the 2019 Virgin Money London Marathon which will be used as the selection race for the World Championships in Doha which begin in September. 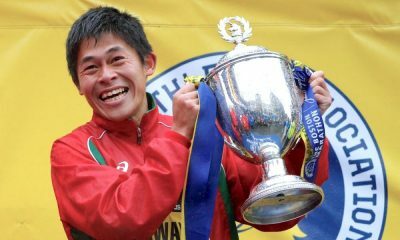 Meanwhile, on Monday (January 14), organisers announced the return of world record holder and defending champion Eliud Kipchoge.